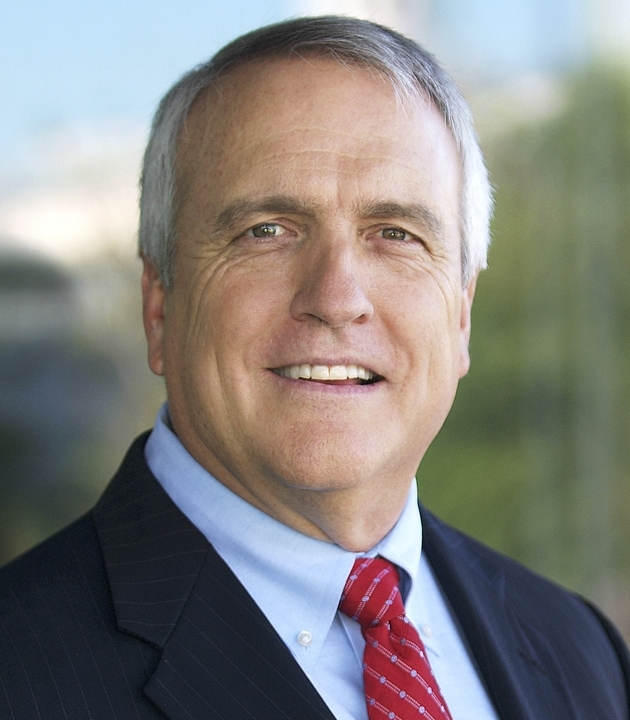 In this podcast series kickoff, ACCO's executive director Daniel Kreeger discusses the state of climate change and energy policy with former Colorado governor Bill Ritter. Program highlights include insights on prospects for climate change and clean energy policy in the new U.S. administration and the role of American states. Bill Ritter, Jr. is the founder and director of the Center for the New Energy Economy (CNEE) at Colorado State University, which launched on February 1, 2011. The Center works directly with governors, legislators, regulators, planners, policymakers, and other decision makers. It provides technical assistance to help officials create the policies and practices that will facilitate America’s transition to a clean-energy economy. Ritter is a member of the board of the directors of the Energy Foundation and a senior fellow and member of the board of directors of the Advanced Energy Economy Institute. Ritter earned his bachelor’s degree in political science from Colorado State University (1978) and his law degree from the University of Colorado (1981).